The 2018/19 La Liga season begins in August as Barcelona look to defend their title. Real Madrid and Atletico Madrid will be hoping to put up a better challenge than they did last season. Barcelona had an easy ride to the title as they went unbeaten for much of the campaign. They led the league from an early stage and suffered only one defeat in 38 matches. The Madrid clubs were disappointing as they barely challenged the Catalans. Atletico finished 14 points behind in second position while Real were a further three points behind in third. 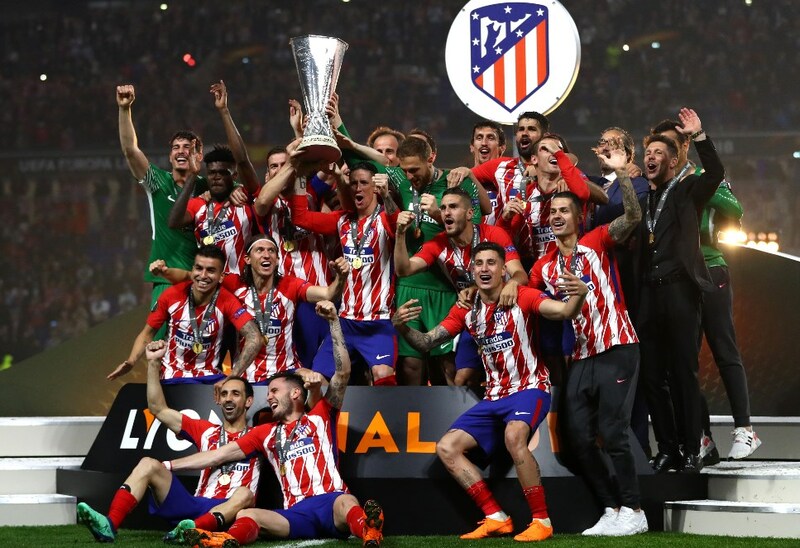 However, both teams did find success on the continent, with Real Madrid winning the Champions League and Atletico Madrid triumphant in the Europa League. The 2017/18 season also saw the re-emergence of Valencia as a force in Spanish football. They claimed some major scalps during the campaign and ultimately qualified for the group stage of the Champions League. There was disappointment for usual household names such as Villarreal and Sevilla who were nowhere close to the reckoning at the end of the season. Villarreal finished 12 points off the final Champions League place while Sevilla barely clinched a Europa League spot. Here's a look at how the feel the big guns are likely to fair in the 2018/19 season. The Catalans go into the new campaign as reigning champions having claimed the trophy at a canter last season. They are the favourites this year and will be looking to successfully defend their title. Ernesto Velverde seems to have settled into his role as manager at the Nou Camp, the 54-year-old getting over Neymar's exit with Philippe Coutinho and Ousmane Dembele who contributed to Barca’s triumph. Coutinho was particularly impressive following his £150m transfer from Liverpool in January. He was earmarked as the ideal replacement for captain Andres Iniesta who left the club. The 25-year-old duly delivered with eight goals in 18 La Liga appearances. Barcelona have retained their usual passing style of play under Velverde, but the Spaniard appears to have instilled some defensive solidity in the team. They still have the core of their team with Lionel Messi, Luis Suarez and Sergio Busquets and will once again be the side to beat in Spain. Real were disappointing in the La Liga last season as they finished third, 17 points behind eternal rivals Barcelona. 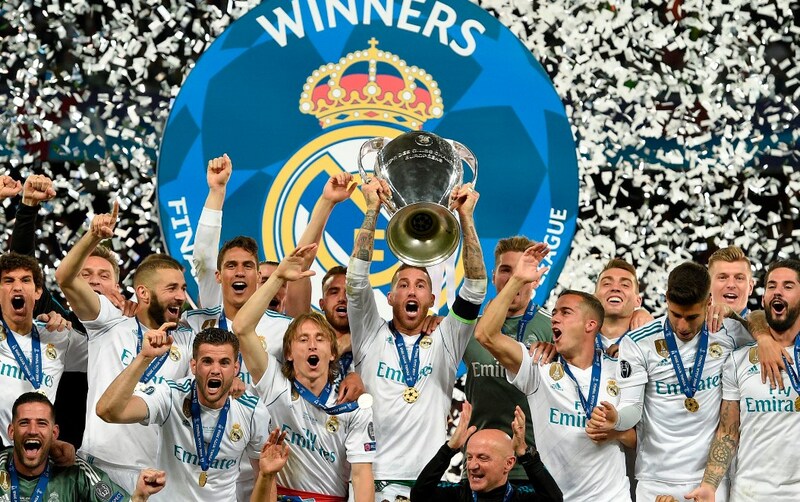 Although they made up for their disappointment by winning their third straight Champions League title, they would have preferred a better league challenge. Manager Zinedine Zidane announced his departure from the club following their European triumph. The Frenchman will be replaced by former Spain coach Julen Lopetegui whose announcement as Madrid boss caused him to be sacked from the national team on the eve of the World Cup. The Spaniard has some experience in club football having managed FC Porto. However, Madrid are a step higher than the Portuguese club and the Spaniard could be overseeing an uncertain period at the club. Madrid are expected to make a splash in the transfer window with several arrivals expected at the Santiago Bernabeu. Real’s primary piece of business will be sorting out Cristiano Ronaldo’s future. There appears to be a lot of instability at the club at the moment and this could be pivotal in their La Liga campaign. Atleti were the closest challengers to Barcelona but finished 14 points behind the Catalans. 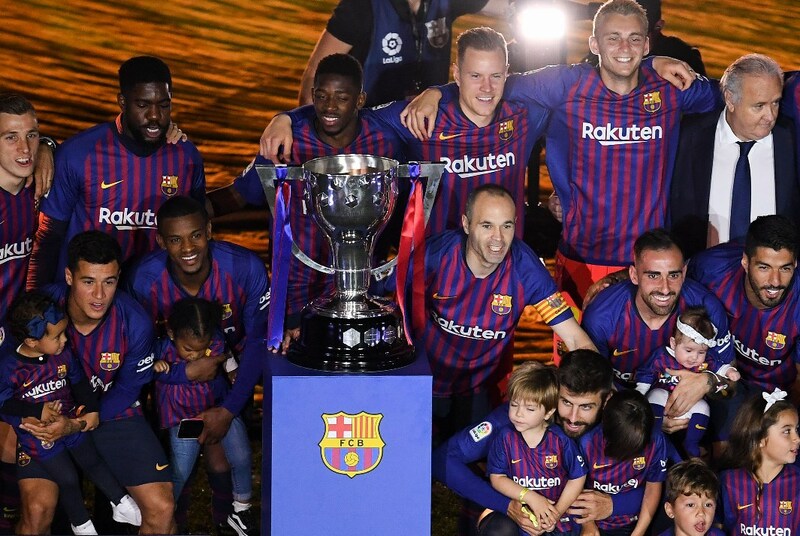 Despite their disappointing La Liga campaign they claimed some consolation by winning the Europa League. Diego Simeone’s team continued to be one of the best defensive teams in Europe. This came despite inconsistencies in central defence with the manager alternating between Luis Gimenez and Lucas Hernandez to play alongside Diego Godin. A lot will depend on the future of striker Antoine Griezmann who has been linked with a move to Barcelona. Although Atletico re-signed Diego Costa in the January transfer window, Griezmann remains the team’s talisman and they will be keen to keep him at the club. Atletico are a battling team and will be among the front runners in the La Liga. However, there is some uncertainty around the team with departures and ageing players, and they are likely to fall short again this season. Valencia were impressive last season and will want to build on that performance. Questions will be raised about their squad depth as they juggle domestic commitments and the UEFA Champions League. Valencia will cause problems for the big teams especially at home, but will ultimately be happy with another continental finish. Villarreal had a burst towards the end of last season which saw them claim the automatic Europa League spot. They coped well with Cedric Bakambu's departure but will need to refresh their squad with the likes of Carlos Bacca, Miguel Trigueros and Bruno Soriano all over 30. Top teams will struggle against them especially at the Estadio de Ceramica, but they do not appear to have enough quality to challenge Barcelona and the Madrid giants. Sevilla were thoroughly disappointing last season, as they barely scraped a Europa League finish. Despite going unbeaten in their final four matches, they still finished seventh on the table, two points behind Real Betis who were sixth. The Andalusian club will be hoping Wissam Ben Yedder has another great season like he did last year and will be banking on his goals this term. However, there is a telling lack of quality in the team, and they will ultimately struggle once again.